We have wide range of solutions to answer your needs. here you will find a selection of our recent projects, reflecting the diversity of our offering and our ability to create stunning results. ALBADDAD has been established in Abu Dhabi 1971 by the founder “Hussain Albaddad” to supply the requirements of the tents from the royal family that time and other official authorities in addition to the individual clients. 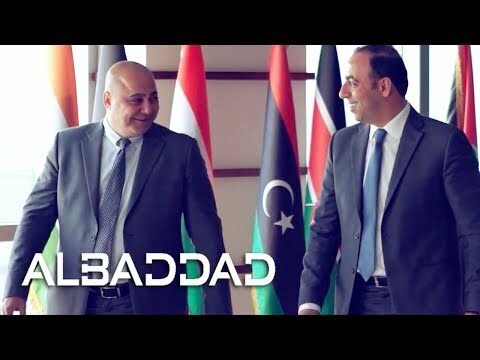 Continued by the second generation of ALBADDAD who manage the company and develop it according to the highest world standardisation that made ALBADDAD ranked number one worldwide. Copyright 2019 Albaddad. All Rights Reserved.